Do not be under the misconception that because I teach people how to cook healthful food that I myself eat only whole foods all day every day. Didn’t you read about my 90/10 plan? 90% of the time I try my best to eat super high-quality food — as whole and unprocessed as possible. The other 10% of the time (which basically leaves Friday and Saturday nights), I eat whatever I want and I don’t feel bad about it. Want to know what my guilty pleasure is? Nope, not chocolate or candy, not booze or burgers. It’s guacamole and chips. I could eat bowls full of the stuff at any time. When I moved to California from New York almost 20 (gasp!) 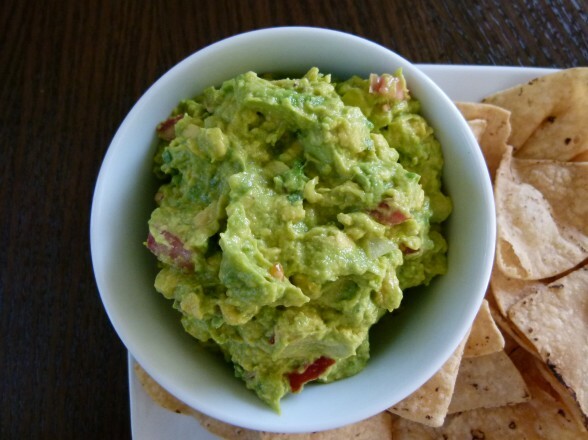 years ago, I was introduced to the avocado and guacamole. I couldn’t believe such a wonderful thing existed and I had just had my first taste (like when my husband took my son at 3 years old for his first Slurpee and the boy asked “why I not have this before?”). 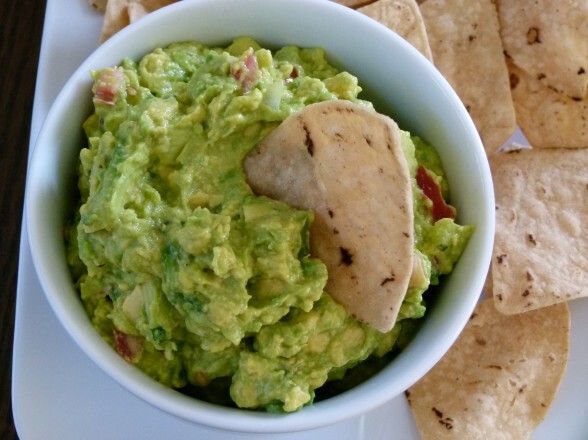 Creamy, rich guacamole on a crispy, salty chip was my idea of delicious and addictive, especially if the chip was folded over. 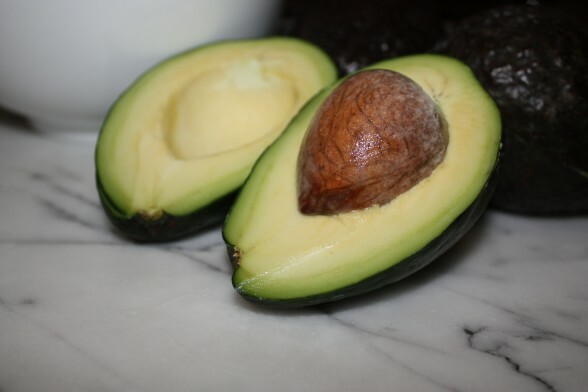 I was also finding lots of other ways to enjoy avocados — chopped into salads, as a garnish on chili, and my favorite, thin wedges on whole grain toast with or without a slice of lox. Divine, I tell you. You can imagine the cause for celebration when I discovered that avocados are actually good for you! Really good for you! Who knew that something so creamy and buttery could have loads of fiber, Beta-carotene and minerals, such as potassium, magnesium and iron? While it is absolutely true that avocados are very high in fat, it’s the kind of high quality fat that you want to eat. 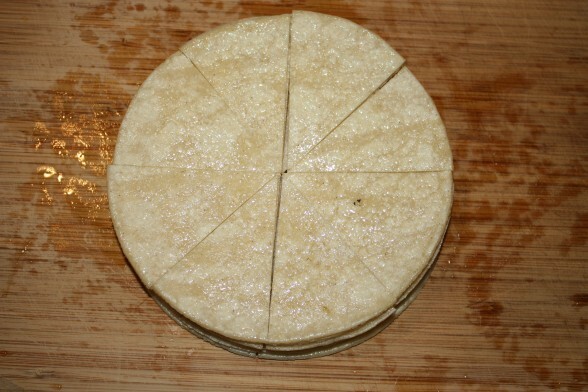 It is the freshest kind of fat, one that hasn’t been exposed to air or processing and its profile is mostly monounsaturated fat, like the kind found in olive oil. Hooray! Avocados are also loaded with Vitamin E, a very powerful anti-oxidant. So let’s chow down on the guacamole, right? Well, you’ve heard it before — it’s not the guacamole that’s the problem, it’s what you eat with it that’s a whole lot of trouble. I am referring to chips, especially the kind that are made from genetically-modified corn and fried in some low-quality corn or soybean oil. Do not fret. There is hope! 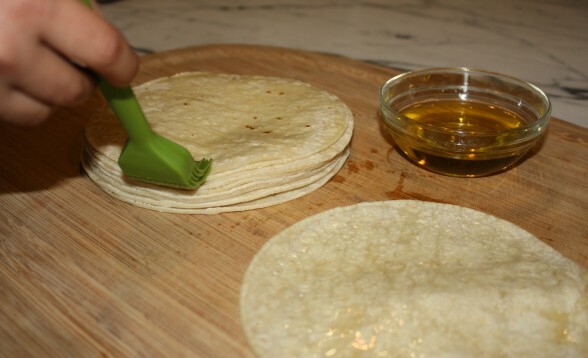 You can buy organic soft corn tortillas and make your own baked chips without a big commotion. 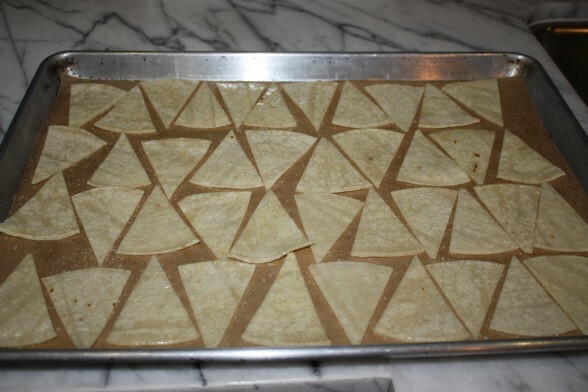 I am whipping up a few batches right now in preparation for tomorrow’s holiday. What, you don’t celebrate the Super Bowl?? While you’re at it, check out a great vegetable chili recipe and you’ll be all set for the big day. Go Steelers! I had the pleasure of eating your guacamole in Park City, so yummy! However I didn’t get a chance to really check out your website until today. Its superb! I love the about section of Kitchen Matters, everyone in America should read it. I loved it so much I’m promoting your website on my Facebook and Myspace! Hats off to the chef!! Thank you, Jackie! Hope to see you again soon! It’s true. You leave New York for southern California and I think the avocado binge is a requirement. Last year I had 1 for lunch at least once a week for the entire season. Also, mom yells at me for not bringing them home whenever I go back. also- surprised you don’t use garlic? Maybe it’s just the Italian in me that needs to put garlic in everything! I think it pairs well with the avo. Thanks for the message. I am obsessed with avocados! Have you tried the Reed variety? The season is around August to October and they are a-mazing! Huge and buttery and the best. It’s interesting about the lack of garlic in my guacamole considering I have that same Italian in me and I love garlic. But I don’t love it in guacamole. To each his own! Loved it all! So tasty and guilt free. The guac and chips were a hit! The game not so much. I made this a little chunkier because I like it that way. But the flavor was great. Good call on the salsa. 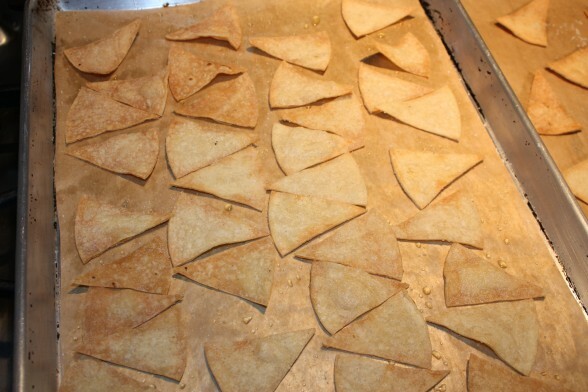 My kids can’t believe I just made chips! I used your cheater method for the guacamole since I was buying salsa anyway — good idea!